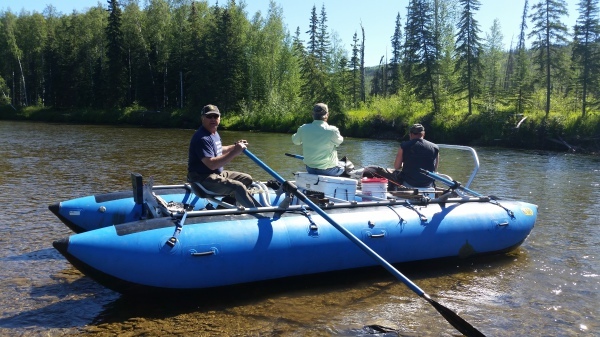 View the Alaska wilderness from Alaska’s Interior rivers. 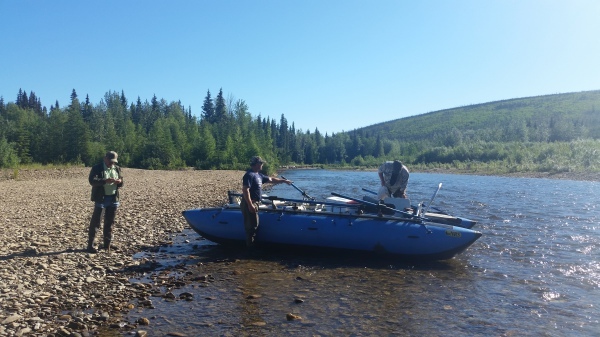 Both the Chena and Chatanika Rivers are spectacular, you never know what you may see around the next bend. You may observe moose, bald eagles, beaver, king salmon, chum salmon, arctic grayling, martin, mink, bear, and waterfowl. A once in a lifetime experience for individuals, as well as the entire family or a group of friends – a popular activity for all ages and skill level. Brown bag lunches and safety equipment are provided. Call or e-mail for more information. Book your adventure with us today!